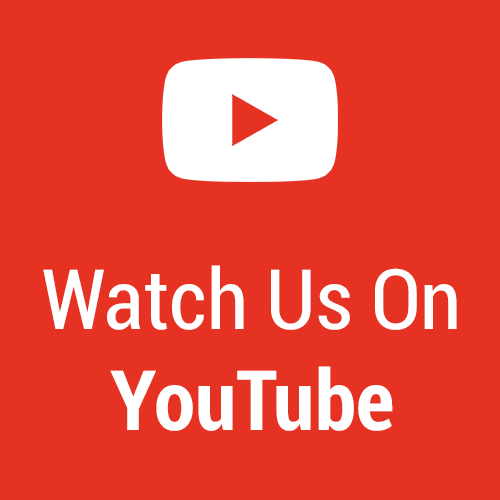 If you are searching across the web to find scrap prices, look no further. With the iScrap App you are able to report your scrap prices in minutes for your local scrap yards. Below is a demonstration on how you can report scrap prices on your phone using the iScrap App website. 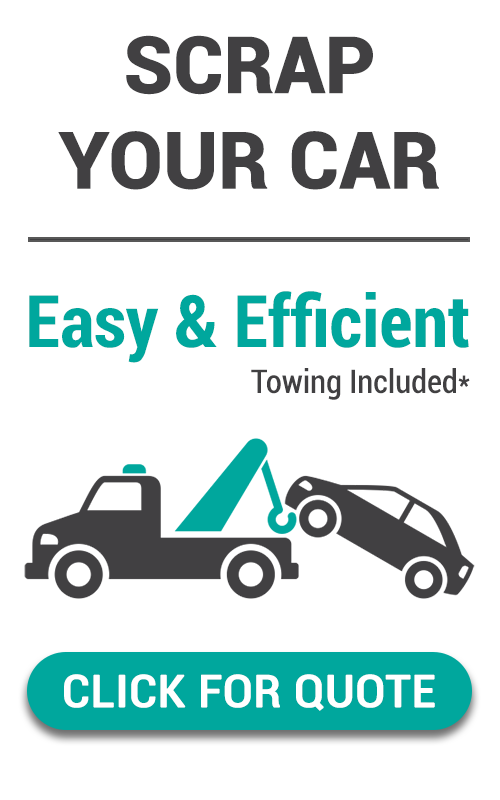 Once you have located your scrap yard in the area you can simply enter the type of metal you scrapped and how much you got paid for it. You can also add additional prices if you sold more than one type of metal. After you have approved or edited your prices, you can go back to the scrap yard profile and view the previous prices reported. You will be able to return the profile at any time to see the prices over time. 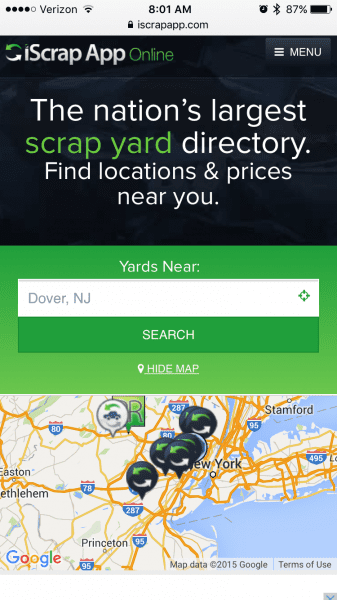 This is a great tool for scrappers to use when they are looking for current scrap prices in their area and want to share their recent prices with the scrappers in the region. 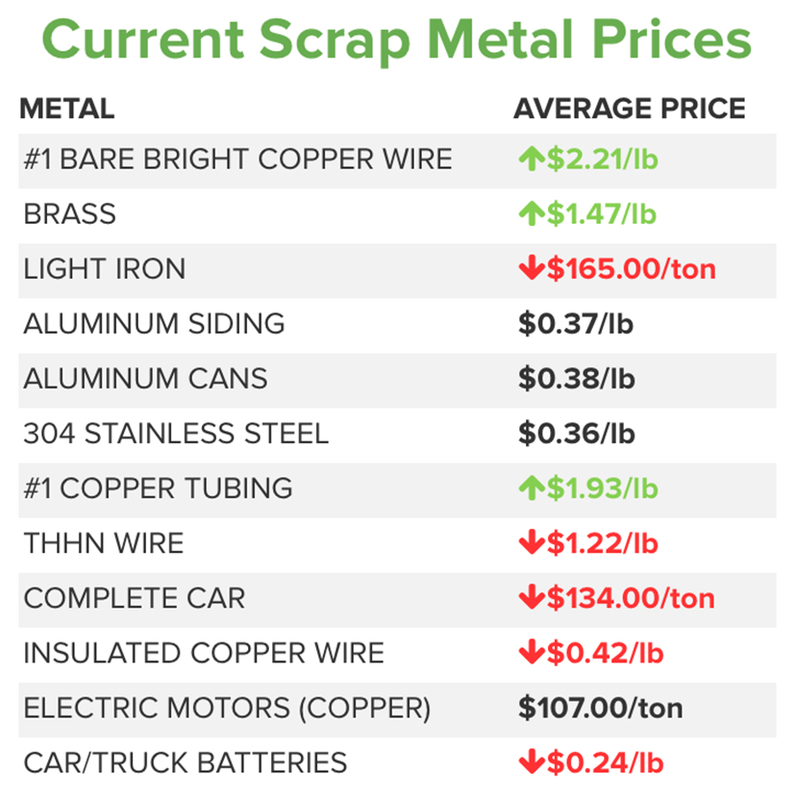 As you probably already know scrap prices are constantly on the move and it can be difficult to know when scrap prices are going back up or going to drop. The iScrap App is an essential tool that any scrapper should be using to help keep track of prices. The benefit of reporting prices will allow you to come back to your yard after a few weeks and see how the prices have been progressing over time compared to what other scrappers are posting as well. This entry was posted in iScrap App, Make Money Scrapping, Reported Scrap Prices, Scrap Metal App, Scrap Metal Prices, Scrap Metal Tips, Scrap Prices Online.